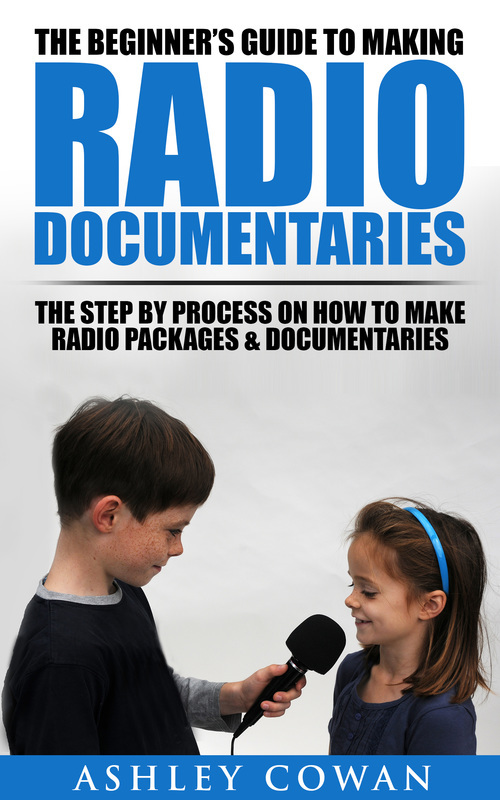 Get "The Beginner’s Guide To Making Radio Documentaries"
The Beginner's Guide To Making Radio Documentaries will teach you how to make radio packages and micro-documentaries at a community level. You'll learn how to find an idea, interpret the idea, and how to record and create a story. We focus a lot on storytelling in this book. Beginners often overlook the storytelling process. As a result of this, their radio packages and documentaries tend to end up quite bland. Therefore, it's important to understand what makes a good story. This part of the book will also be of benefit to student video documentary makers. I’ll get you questioning your interests, and I'll show you how to use social media and forums to source documentary ideas. You'll learn to question your idea from different angles and different character viewpoints. There are numerous suggestions on where to research your radio documentary idea. Here we'll look at why a story is interesting. We'll consider themes, The Hero’s Journey, pressure points, character and character development. We’ll break down an excellent radio documentary and look at its construction. 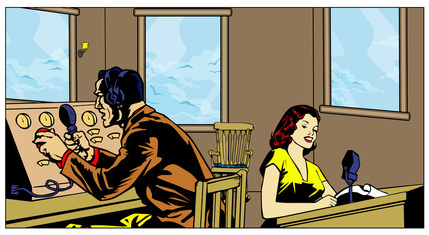 For example, how did the author drip-feed past information to keep suspense in the present day? What techniques did she use to mix the backstory with the present day narrative? Why was this story moving? How did she avoid making the story predictable etc.? You’ve got your story idea, and you’ve done your research. Now we'll start planning and structuring the idea. We'll look at outlining the overall journey, the style of the documentary, and its chronological order. We'll also look at writing for radio and creating paper edits. 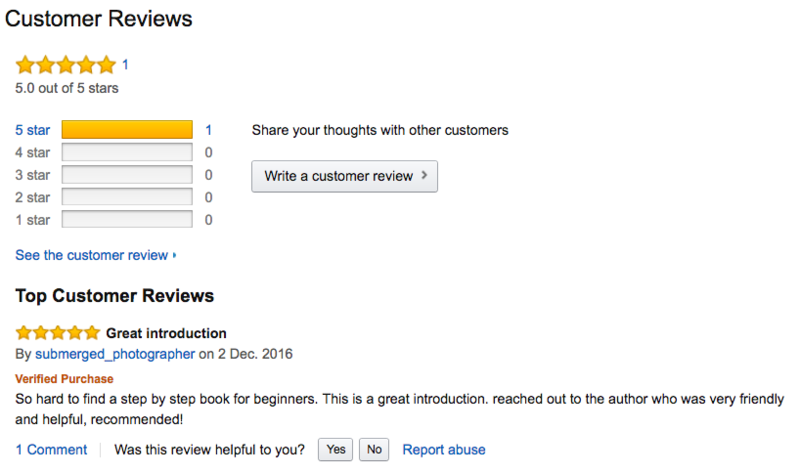 There's a chapter on how to record good quality audio. We end with safety. We’ll look at risk assessments and safety issues when recording your documentary. Ashley Cowan loves radio, Japan, and Lavazza coffee. He has eighteen years radio training experience. From 2002 to 2011, he was a BBC studio manager. During that time, he had official BBC broadcast journalism training. He also assisted the BBC African English radio documentary department for six years. From 1997 to 2002, he managed a community radio station in south London. He's been training in radio since 1999. He has a master’s degree in documentary making and an H.N.C in Radio. He's also presented on two FM radio stations, and numerous community stations. In 2014, he lived in Japan. Daily, he pretends he's learning Japanese. With The Online Radio School, students can now learn how to interview for TV, radio, and the web, or learn how to be a radio DJ. Currently, The Online Radio School has over 480 students enrolled in both courses. When he's not drinking coffee, then he still trains volunteers for free. Ashley loves training in radio and helping volunteers succeed. 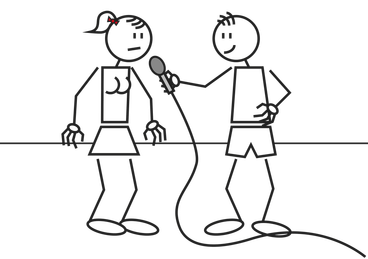 Are You a Community Station That Would like to Recruit More Volunteers?